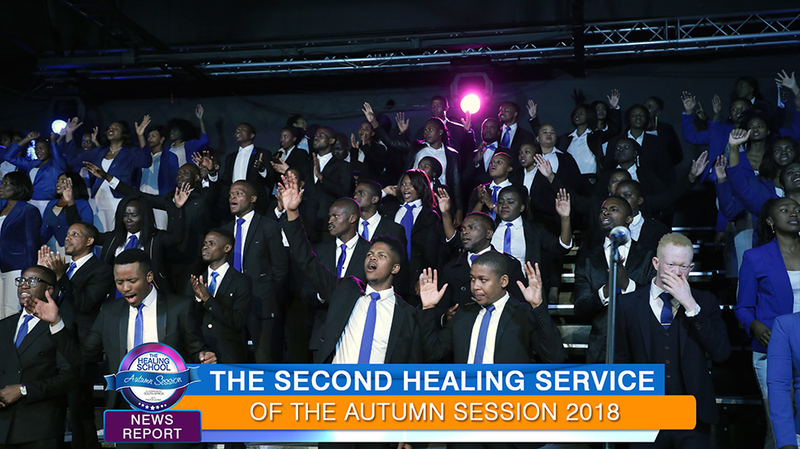 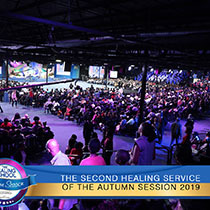 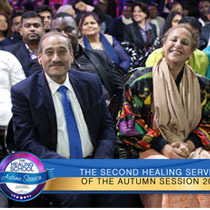 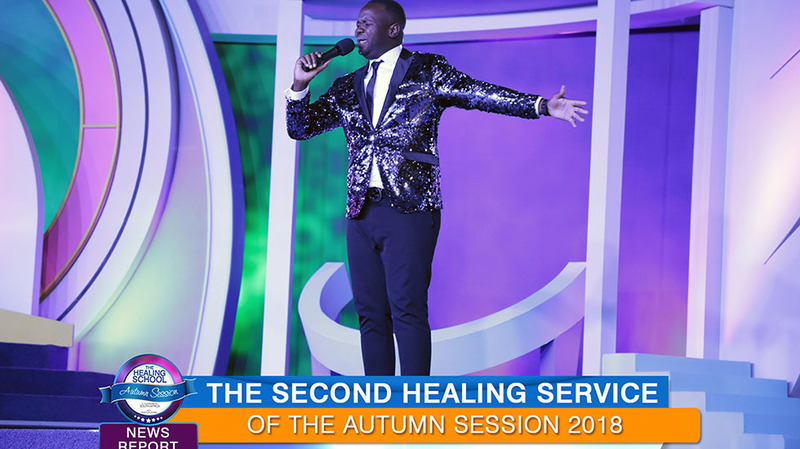 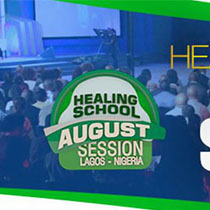 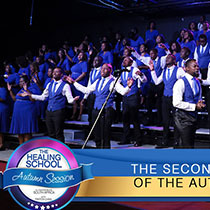 The 2nd healing service of the 2018 Autumn Session has commenced with heartfelt prayers, worship and thanksgiving to the mighty God, for the wondrous miracles and the demonstration of His love that would be experienced right in the auditorium. 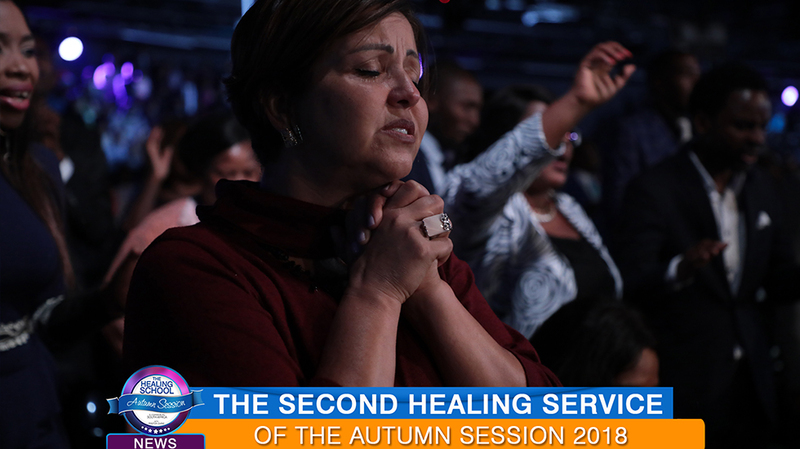 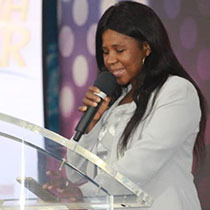 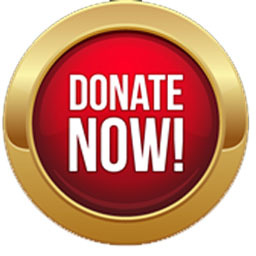 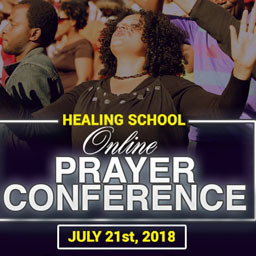 Many are gathered with voices lifted up to God in great anticipation of supernatural intervention in the lives of men, women and children today. 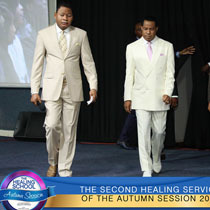 It’s indeed a glorious sight to behold!